This is an assignment for FFTO. 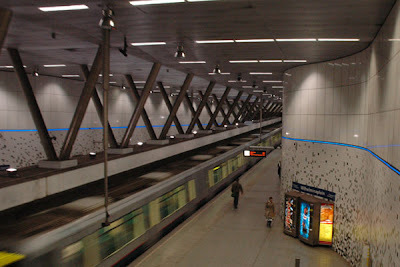 Here we may choose a own subject to make photos for and I choose the subway of Rotterdam. Here above you see the electric terminals before you enter the subway. 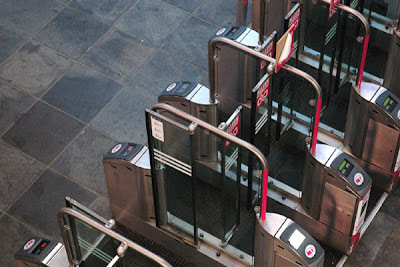 I just captured this moment after someone went through them and while the doors were still open. I like this picture, its very powerfull. Its just makes you look at that empty chair directly. Click full post to see the rest of the pictures. This is a pretty cool picture some what you would expect to be made. 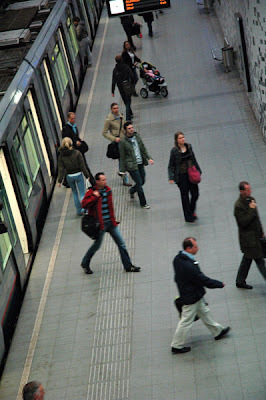 A top shot of people coming out of the subway trains. 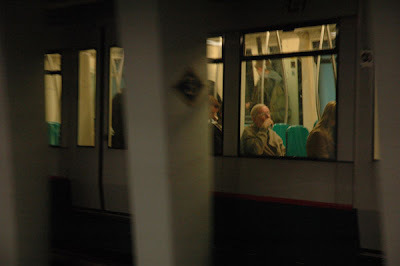 This is another powerful photo of an old man sitting a subway train. Its just perfectly made at the right moment. You see the old man directly take the lead roll in this photo. This shot is pretty cool cause of the blurred subway train and the rest is oretty sharp and great overall look of the subway itself. 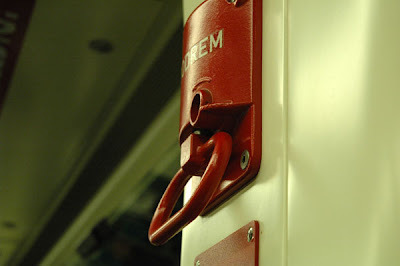 A close up photo of the emergency stop brake in the subway train. 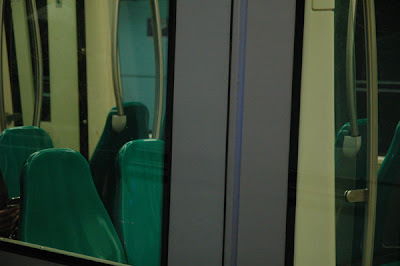 I like this shot because the emergency stop lever is clear and sharp and is the main thing you look at and the thing in the back are all blurred.